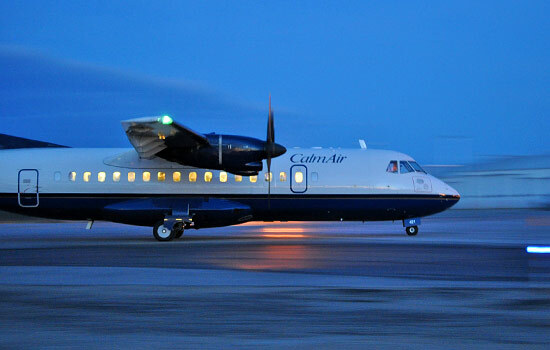 Travel one way by overnight train and one way by air for a visit with Churchill’s famous polar bears and an introduction to the rich history and culture of Churchill. 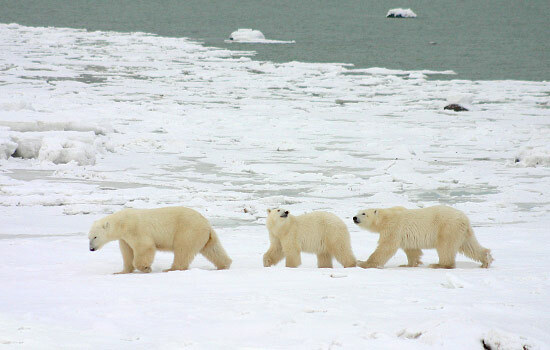 With a friendly and knowledgeable guide, you spend two days on a specially designed Tundra Buggy watching polar bears. You also get to explore the town on a tour and discover the Itsanitaq Museum and Parks Canada Interpretation Centre. It’s the best of everything Churchill has to offer. 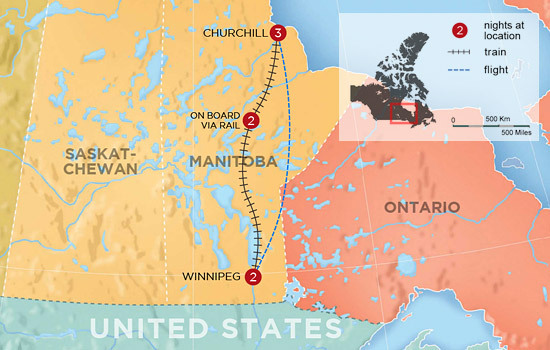 Today you board VIA Rail’s train from Winnipeg to Churchill. Watch the scenery change from wooded forests to plains to tundra as you leave the city and make your way North. The diverse scenery is breathtaking. Spend a quiet day riding the rails across Manitoba. This is a full day onboard the train and is a great opportunity to meet your fellow travelers. The scenery becomes more arctic and barren, and the feeling of crossing such a vast landscape is quite incredible. 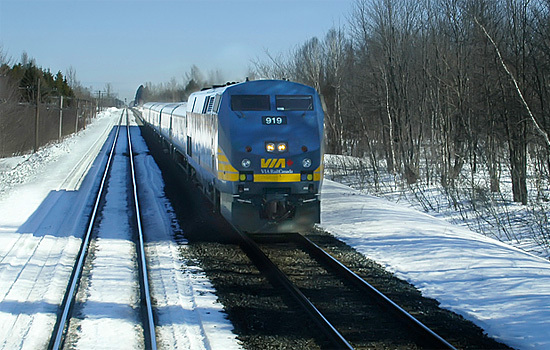 Your train arrives in Churchill this morning. You’re sure to get a good introduction to this community with a town and area tour. A visit to the Itsanitaq Museum will offer insight into the lives of the first settlers of the region. In the evening, a local will talk about the culture, history, and wildlife of the Churchill area. Spend the full day in a Tundra Buggy with a knowledgeable guide, viewing polar bears and other Arctic wildlife. The Tundra Buggy guides know just where to go, and with hundreds of bears congregating in anticipation of the ice forming on the Hudson Bay, there are plenty of bears at rest and at play to spot. 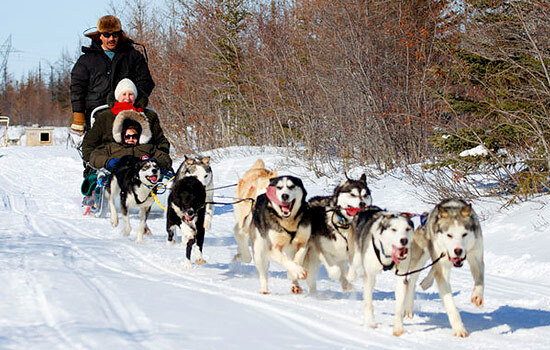 Before heading out on your dog sledding excursion, you will enjoy a visit to the Parks Canada Interpretive Center, where you’ll learn more about the history, wildlife, and culture of the Churchill area. Then meet your dog team. Learn about their lives and histories, and then take on the wild tundra mushing your very own team! A real highlight on Canada vacation packages in the north. Spend the day onboard a Tundra Buggy and enjoy your last sight of the polar bears and Arctic wildlife. This evening fly back to Winnipeg and check-in to your hotel for a one-night stay. Much too soon, your Canada vacation ends as you check-out from your hotel this morning and depart Winnipeg. Note: Please note that the order of activities in Churchill may vary. This is a journey like no other, crossing the Arctic tundra on a train to Hudson Bay to see polar bears. 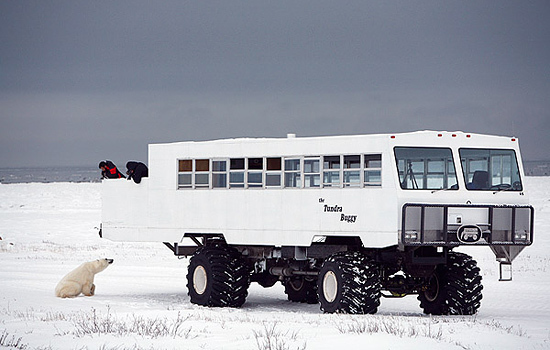 Stay in the town of Churchill and visit polar bears daily on a Tundra Buggy. The bears gather in this area every year, waiting for the bay to freeze. 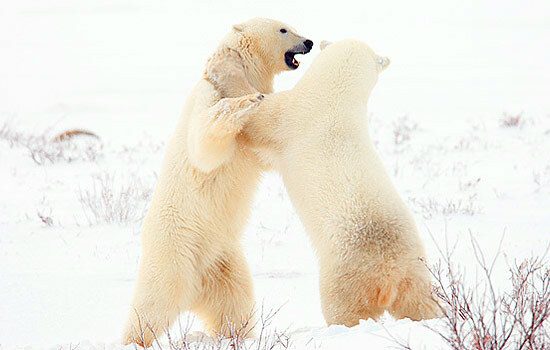 Before their hunting season starts, they take time to relax or spar, putting on a great show. 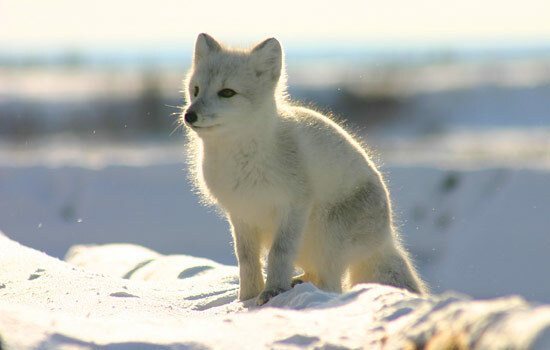 You'll also get a chance to see other wildlife like Snowy Owl, Snow Goose or Arctic Fox. And learn about life in the far north or try dogsledding. Before you get too cold, enjoy a brisk flight back to Winnipeg to end your Canadian polar journey.